It’s finally out!!! 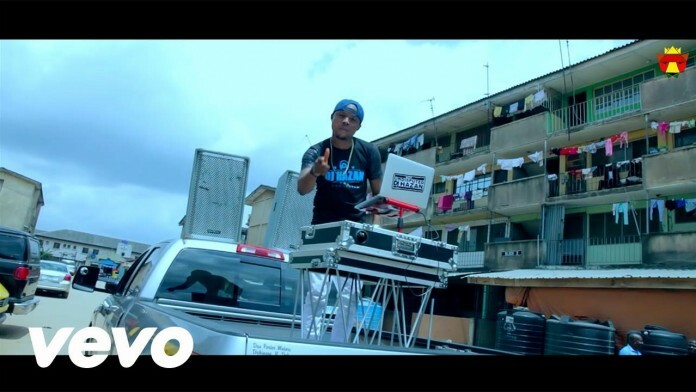 Check out the official music video to DJ Hazan’s hit single GOGONI featuring Jumabee. Video was directed by Cardoso Imagery.